The Marco Beverages SP9 Brewer is designed to create, and recreate, a deliciously consistent pourover brew without skipping a beat. Who knew these patient brews could be crafted without a watchful eye? Well now we all know, thanks to the Marco SP9. 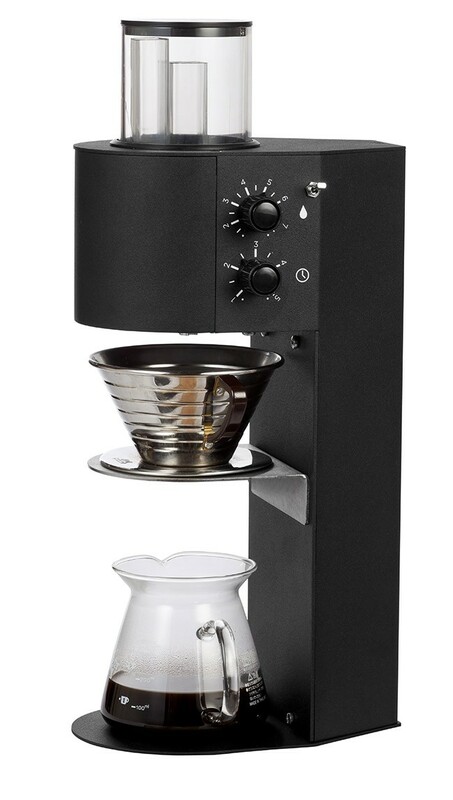 With this remarkable brewer, baristas can craft a fresh Chemex in just four simple steps: Select the water quantity, select the brewing time, place your brewing device under the SP9 spray head, and toggle the start button. 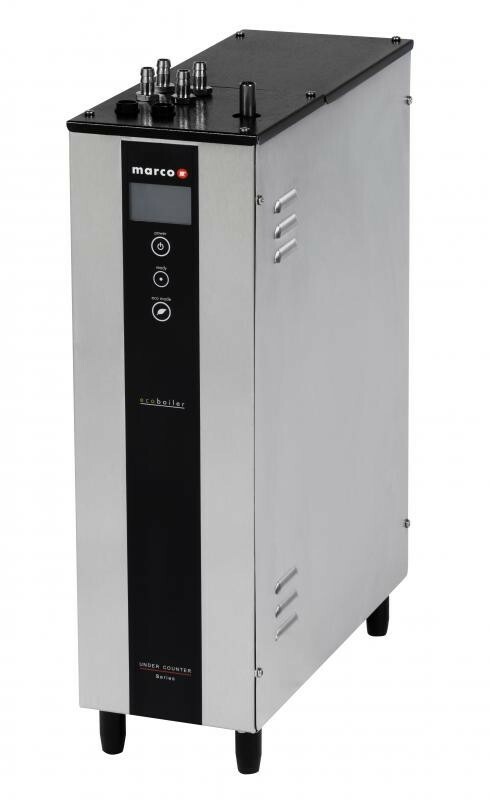 Using the Marco SP9–baristas can maintain a quick and steady pace, uninterrupted by the process of manually pouring and self timing, while still creating a full flavored Hario, Chemex, or Kalita brew for fellow coffee enthusiasts to enjoy. Water Recirculation Tank - The temperature of your brew is kept perfectly steady due to a cycle or water recirculation from the boiler to the brewhead - made visible through a clear tank that sits atop the brewer. Precise Calculation - Create your brew recipe by selecting your water quantity (range of 150 to 750 grams), and brew timing (range of 1 to 5 minutes). 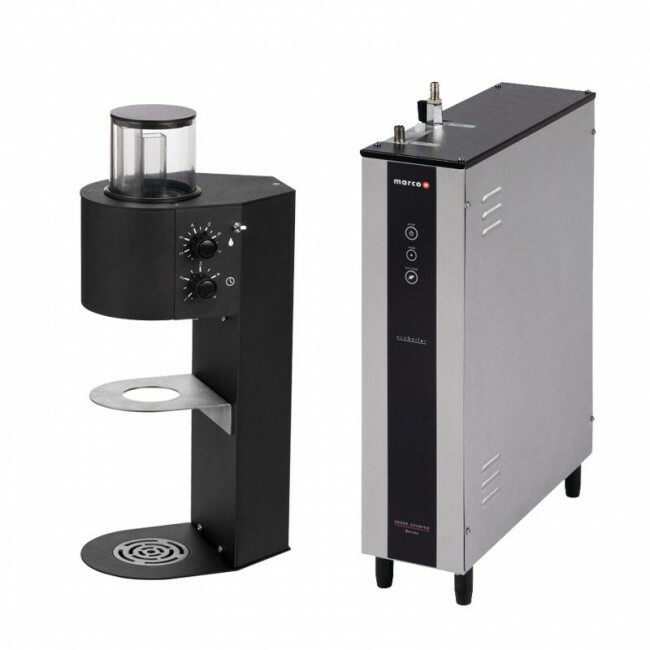 Automatic Pulsation - Once your ratio of water and timing is all set–the machine will automatically program for the correct amount of pulses, as determined by your unique brew recipe. Blinding Programmability - Sure you can program temperature, timing, and pulsation–but the full extent you can actually control through the computerized boiler leaves the door wide opened for customizability. Hey look, no hands! 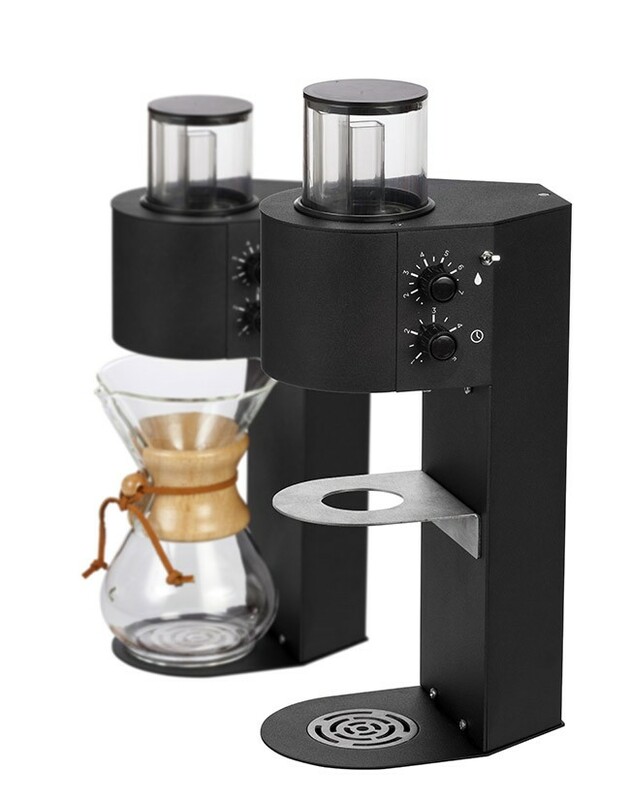 - Set your recipe and continue about your day while the Marcos SP9 prepares a fresh pot of pourover coffee on the spot. Undercover Boiler - Designed to be plumbed in and managed from under the counter, this brewer hides its boiler and most of its technical programability out of sight. Consistency - A constant recirculation of hot water keeps temperatures level throughout the brewing process, and its flavorful outcome is easy to recreate. Even Coverage - After testing out multiple pourover methods, we found the coffee bed consistently turned out flat–indicating an even extraction and dispersion of water over the grounds. Crooked Kalita? - We appreciate the adjustable height of this magnetic basket, but we noticed that it can be difficult to create a perfectly level platform. Be careful when setting up your magnetic basket, so that water isn't dispersed over a slanted angle! We've seen too much! - The advice we heard so often in kindergarten stands true today: "If you're not sure what it is, just don't touch it." The range of programmable features on the SP9 leaves everything wide open for customization; but, some of those settings could possibly alter your setup in unfavorable ways. So–as much as we like pushing buttons (especially mysterious ones), we'd recommend leaving some of the less distinguishable settings for adjustment by a trained professional. 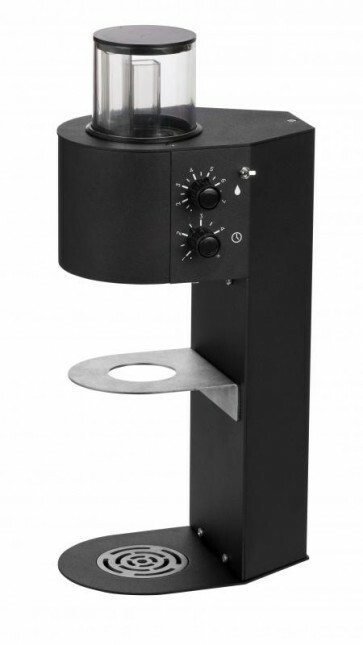 The SP9 Single w/ Boiler can make 25 Cups Per Hour (CPH), and the SP9 Twin w/ Boiler makes 50 CPH. Try not to set the temperature above 96C because steam may generate instead of water, especially during low pressure days.